The "ino ni momo" superstar Murimi wa Kahalf has passed away. 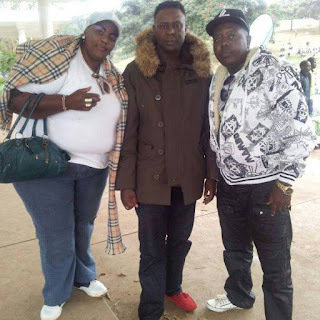 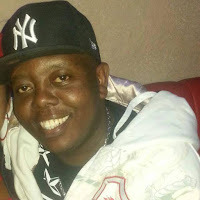 The singer who made the headlines a few years back when he dropped a smashing hit song "ino ni momo" passed away under unclear circumstances. WHEN YOU WALK IN THE SHADOW OF THE VALLEY IF DEATH , ITS ONLY THE THE SPIRIT OF GOD THAT CAN LEAD YOU.